New Mexico Live Oak (Quercus fusiformis), also known as Escarpment Live Oak, is a New Mexico native evergreen oak. 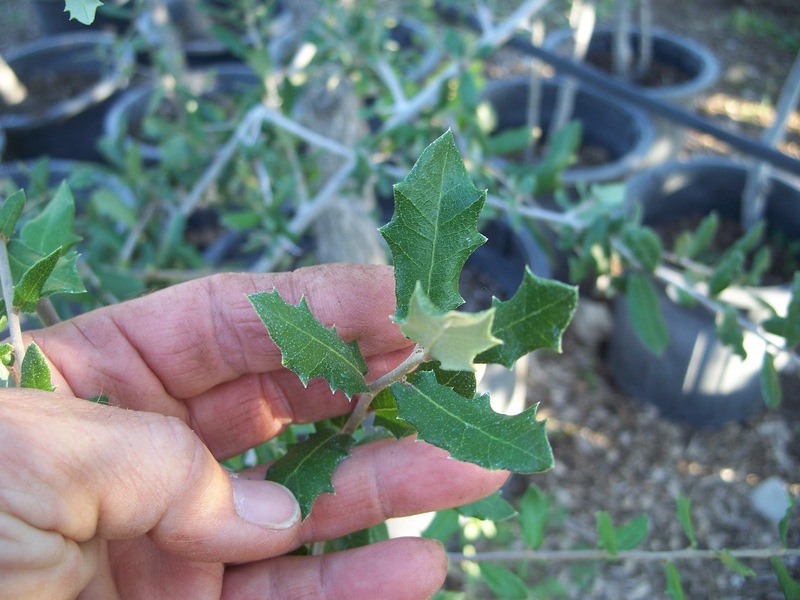 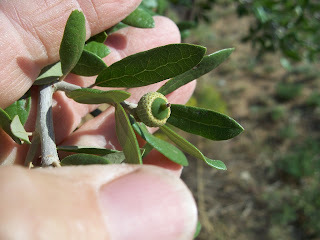 New Mexico Live Oak has thick glossy green leaves. 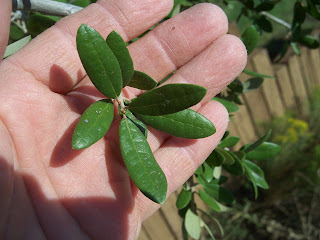 or pointed margins, sometimes even on the same tree. 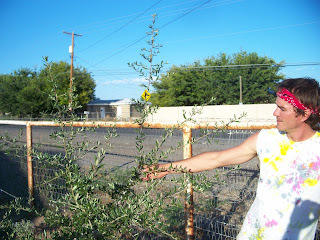 often reaching 20′ or more in height and width. 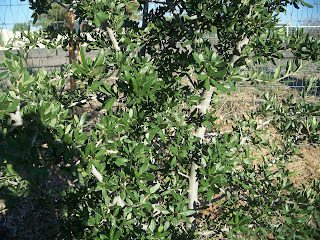 The wild growth form is multi-trunked but if pruned to a single trunk can exceed 20’. 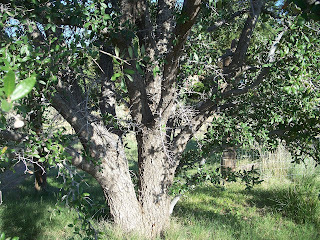 New Mexico Live Oak is very heat and drought tolerant. 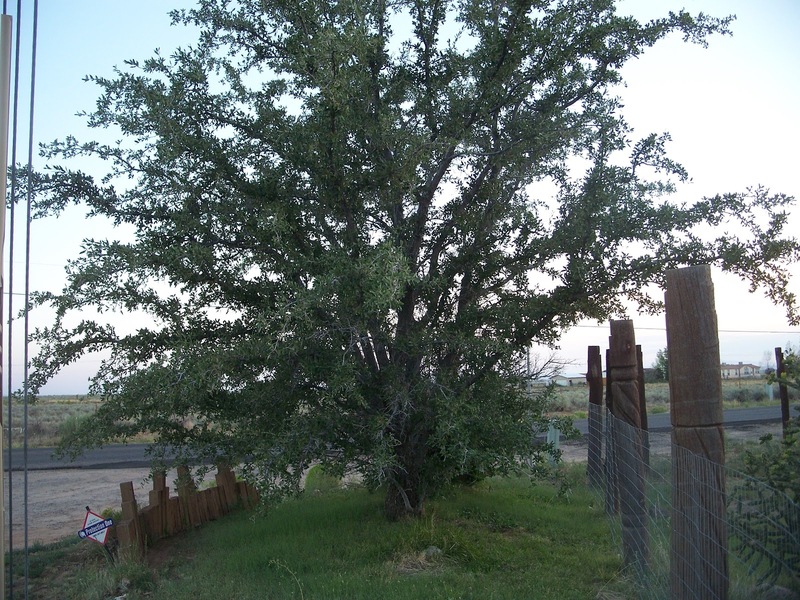 New Mexico Live Oak has deep roots so can be planted closer to structures like walls, sidewalks, or even the home. 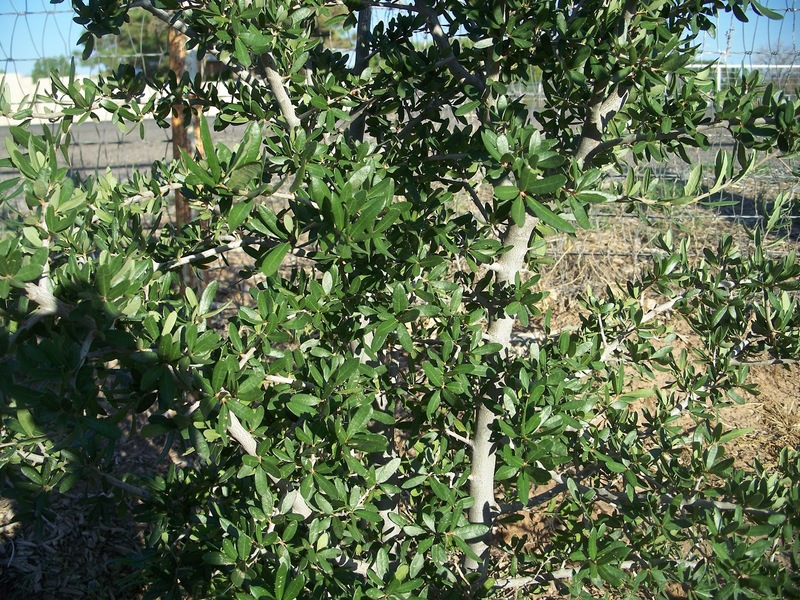 Its lifespan is often measured in the hundreds of years in favorable soils with adequate moisture. As an oak this tree produces acorns that ripen in fall. 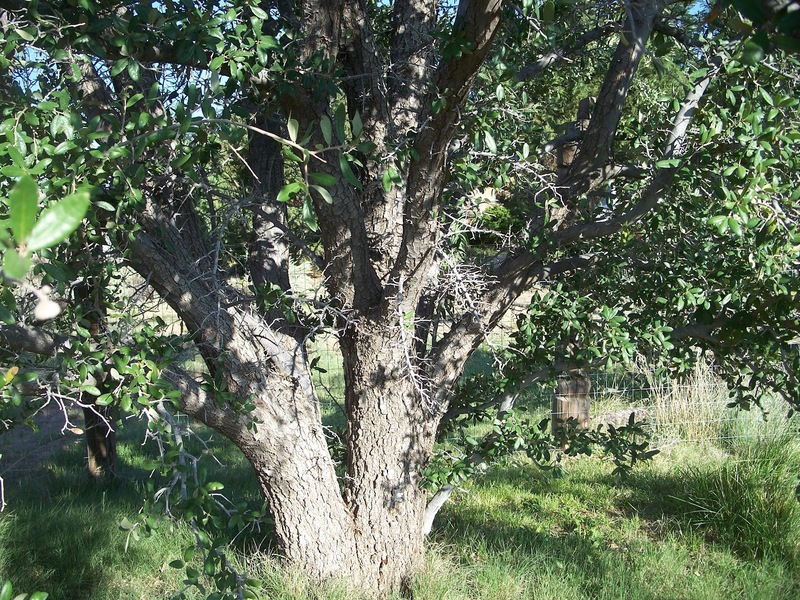 New Mexico Live Oak is best in well-drained soils but will tolerate clay. 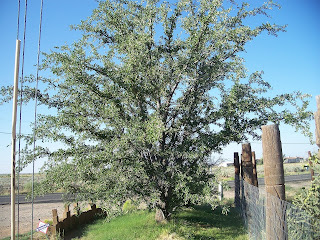 This evergreen oak does well with low to regular water and is hardy to USDA Zone 6.